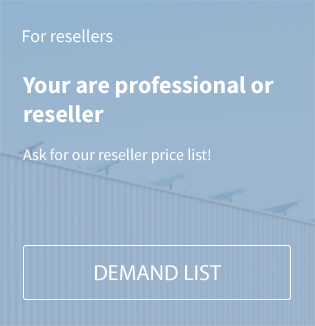 Three-phase PV inverter with 3.0 kW nominal output, 2 MPP-tracker, WLAN, data logging and much more. 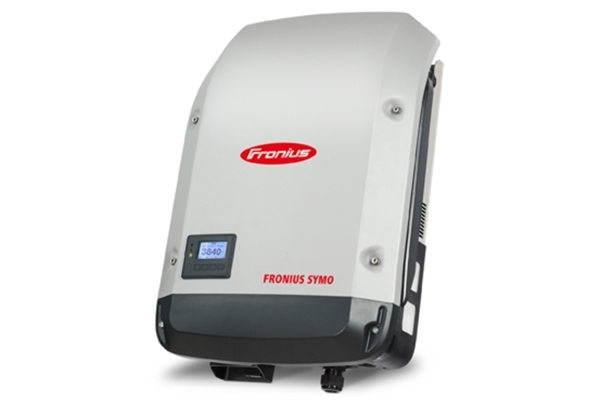 The transformerless Fronius Symo is the compact three-phase inverter for households. The high system voltage, wide input voltage range and unrestricted use indoors and outdoors ensure maximum flexibility insystem design. The standard interface to the internet via WLAN or Ethernet and the ease of integrationof third-party components make the Fronius Symo one of the most communicative inverters on the market. Related links to "Fronius Symo 3.0-3-M"